Military kids are a unique group with their own stresses and concerns. Wouldn’t it be great if they had a place where they could go this summer to forget about all of that, but still be among kids who understand them? Well, wait no more. Operation Purple camps are here. Operation Purple is a free camp program sponsored by the National Military Family Association. 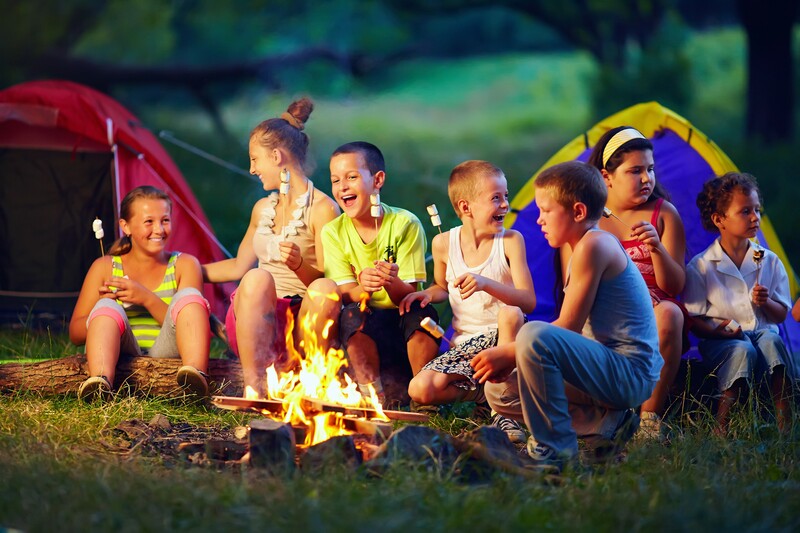 The summer camps are open to military children who have a parent or guardian in any branch of the service, including the National Guard and Reserve, the Coast Guard, the Commissioned Corps of the Public Health Service, and the National Oceanic and Atmospheric Administration. Children attend camp for one full week each summer, free of charge. Priority is given to children who have a parent or guardian who incurred a service-connected injury or illness on or after September 11, 2001, or who will be missing a parent or guardian during a 15-month deployment window. Children can attend the camp either before, during, or after the parent’s deployment. You can submit an application to Operation Purple starting in March of each year by clicking on this link. With their varied military background, kids bond through this unique camp experience. Activities include kayaking, hiking, swimming, rock climbing, and, of course, s’mores! There are 29 different camp sites, including one in Alaska and one in Hawaii! Travel expenses are not provided, so you probably will want to apply to the camp closest to you. If your child has special needs, contact the camp you are considering to discuss accommodations. Operation Purple also offers family retreats for those with a service member who recently returned from deployment. Information on those programs can be found on the website as well.